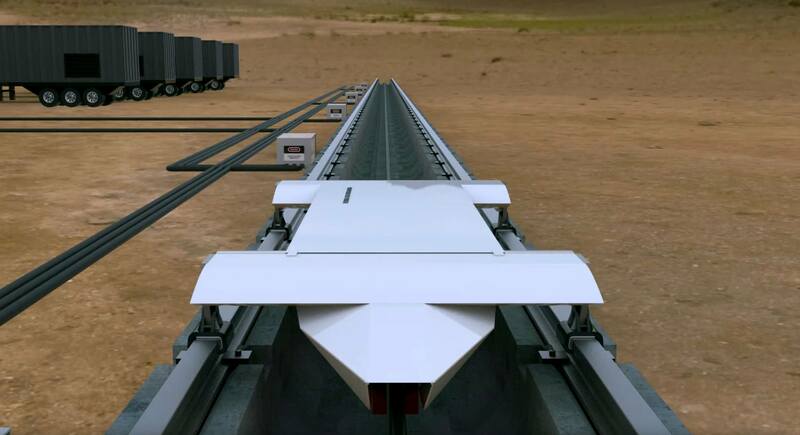 The Hyperloop is getting closer and closer to fruition. Hyperloop Technologies, one of the two companies looking to make the system a reality, announced it will begin building a test track for its propulsion system in Las Vegas next month to be finished by the end of Q1 2016. This test track will beat out Elon Musk’s own test track, which is set to be finished in Texas this summer. Hyperloop Technologies has raised more than $37 million through its two rounds of financing. It’s not yet known if the Nevada government subsidized the deal for the land. However, Las Vegas officials have been trying to lure large tech firms to the area for awhile now. Read more from TechTimes.com here. Time.com and The Verge is also covering this news!